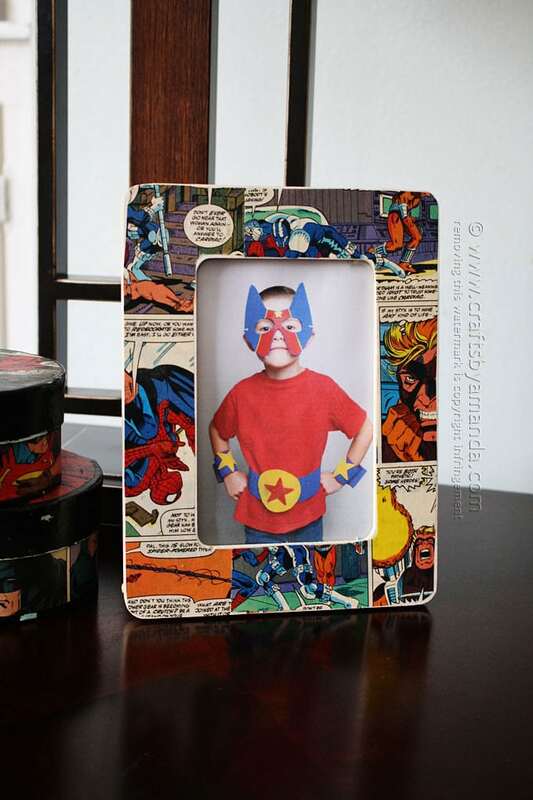 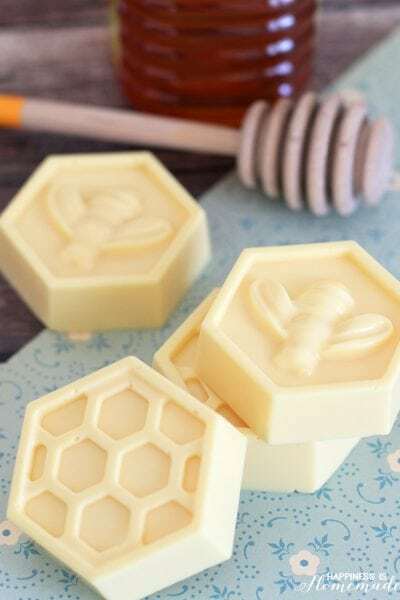 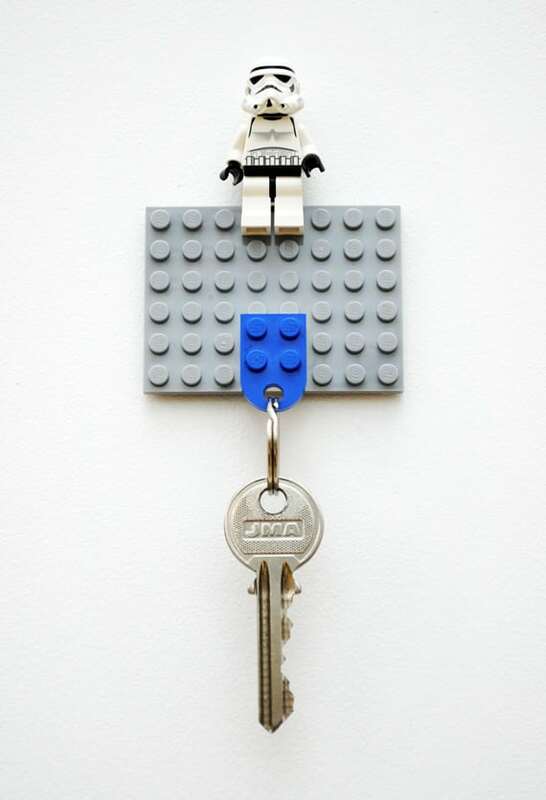 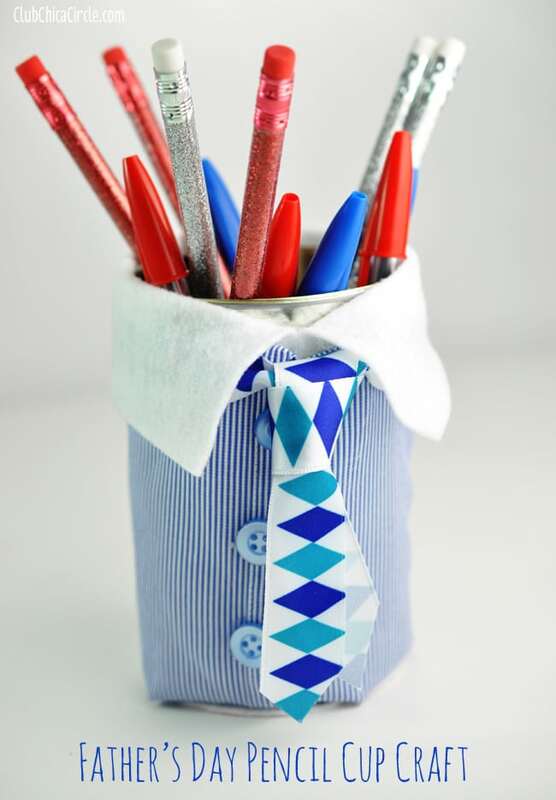 20+ Homemade Father’s Day Gifts that kids can make! 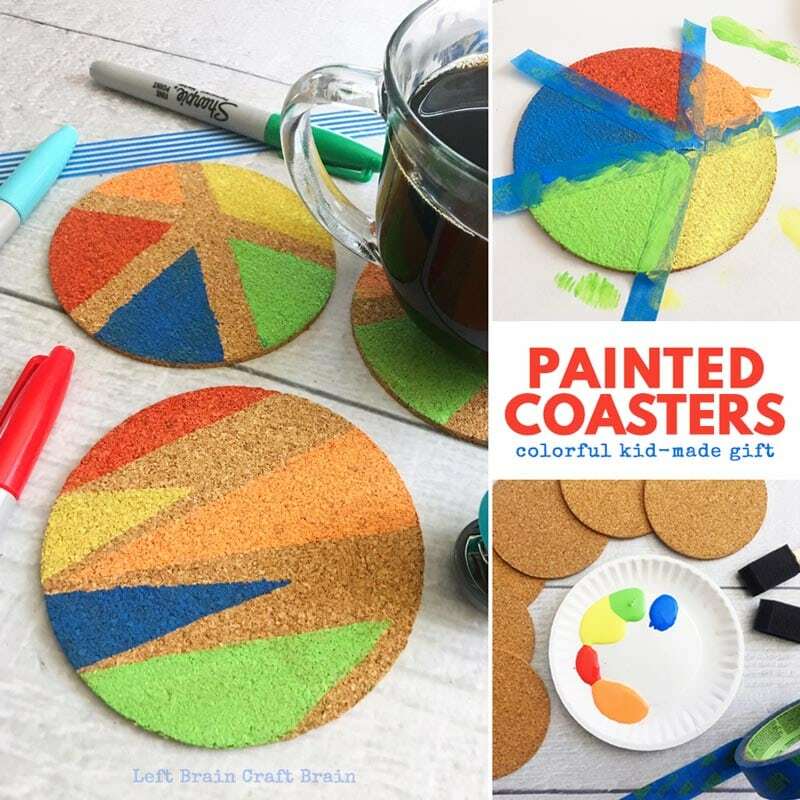 These easy Father’s Day Kids Crafts are so simple that ANYONE can make them – great DIY Father’s Day Gift Ideas! 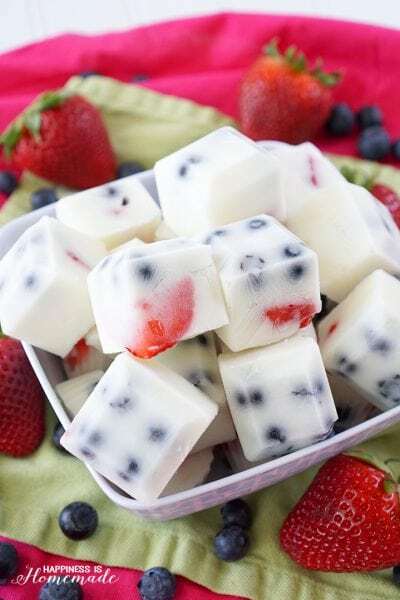 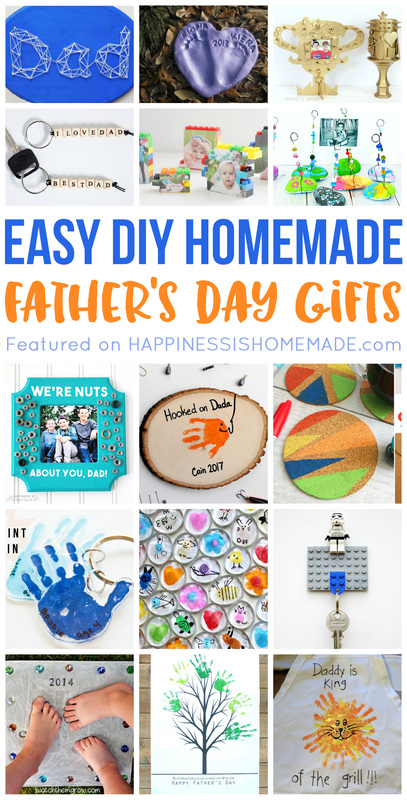 Father’s Day is just around the corner, and there’s nothing more special than homemade Father’s Day gifts! 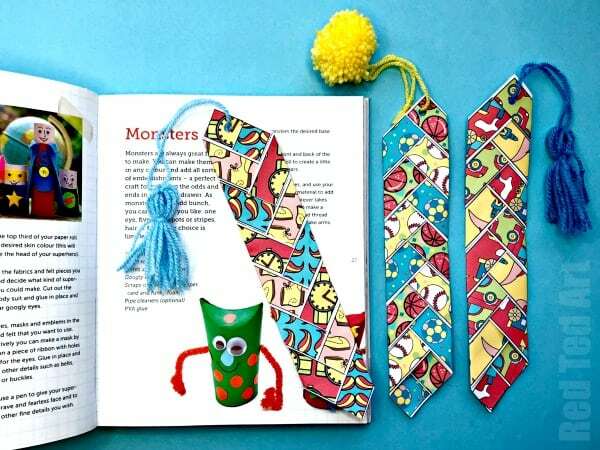 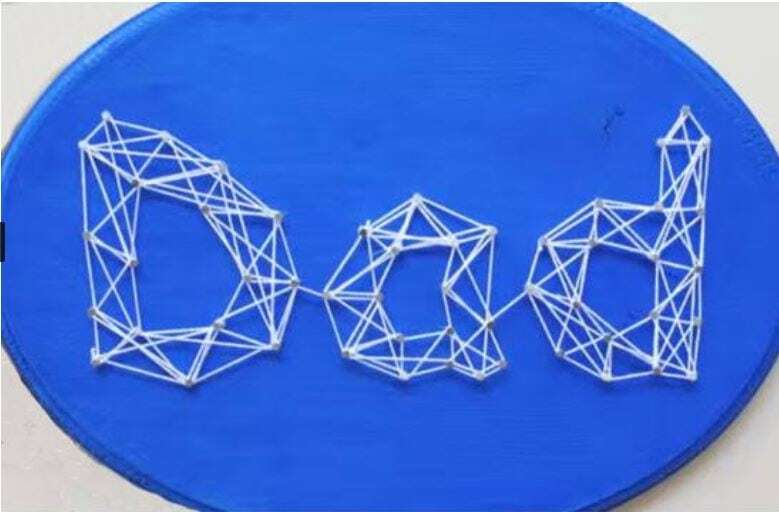 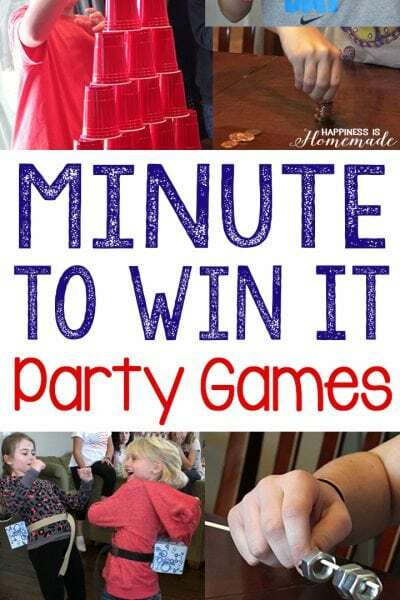 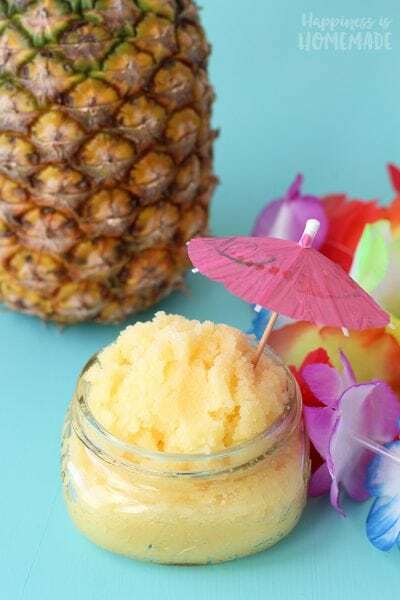 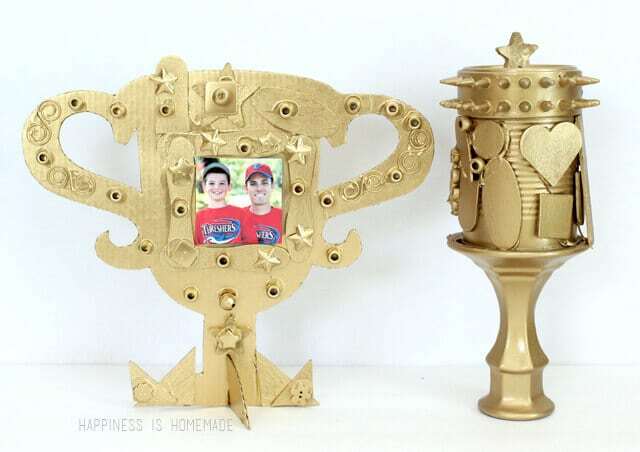 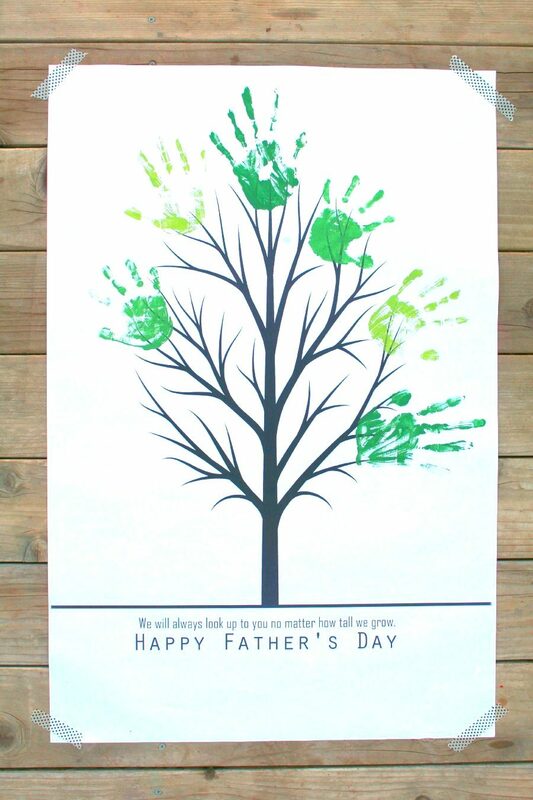 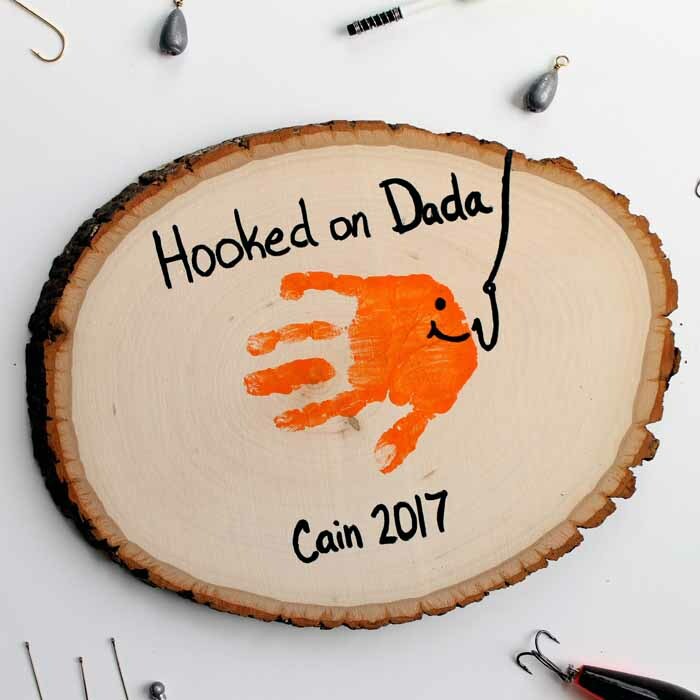 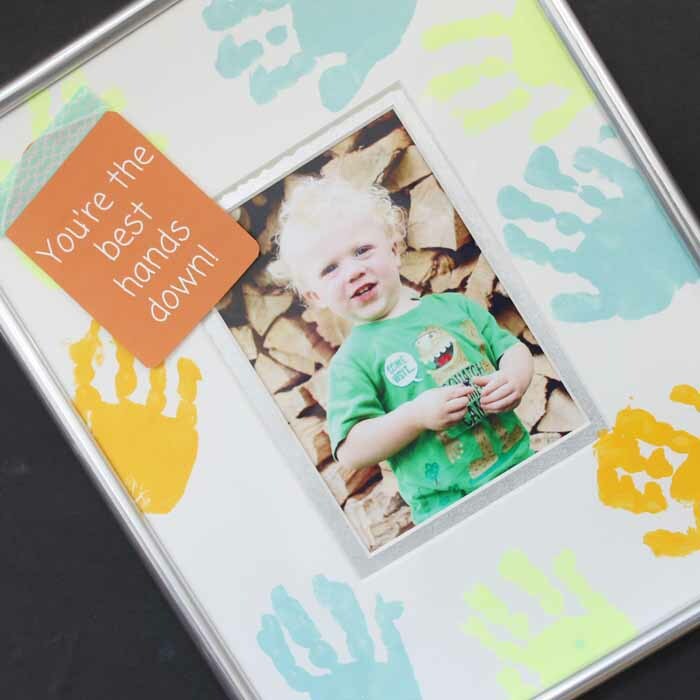 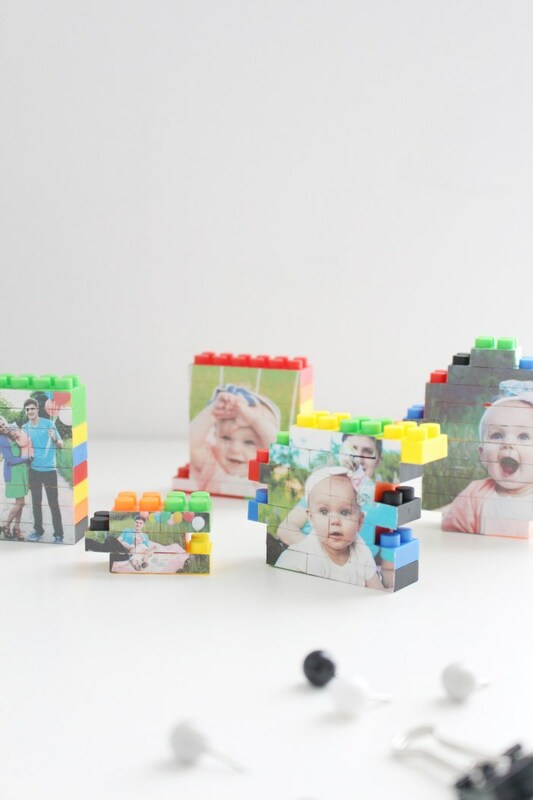 We’ve rounded up over twenty of the very best Father’s Day crafts for kids that also make great DIY Father’s Day gifts! 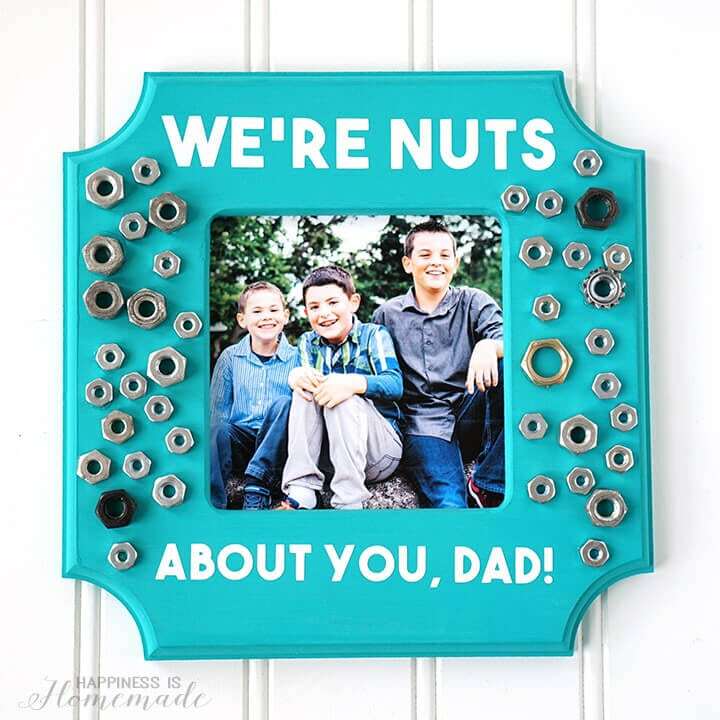 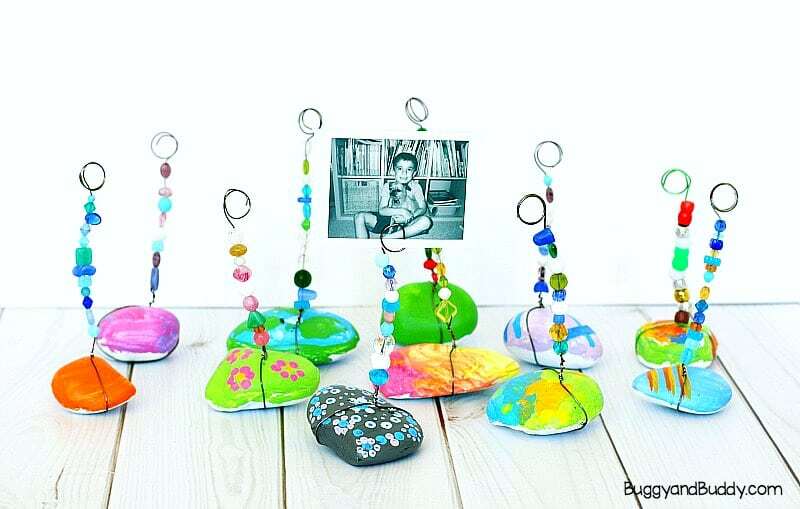 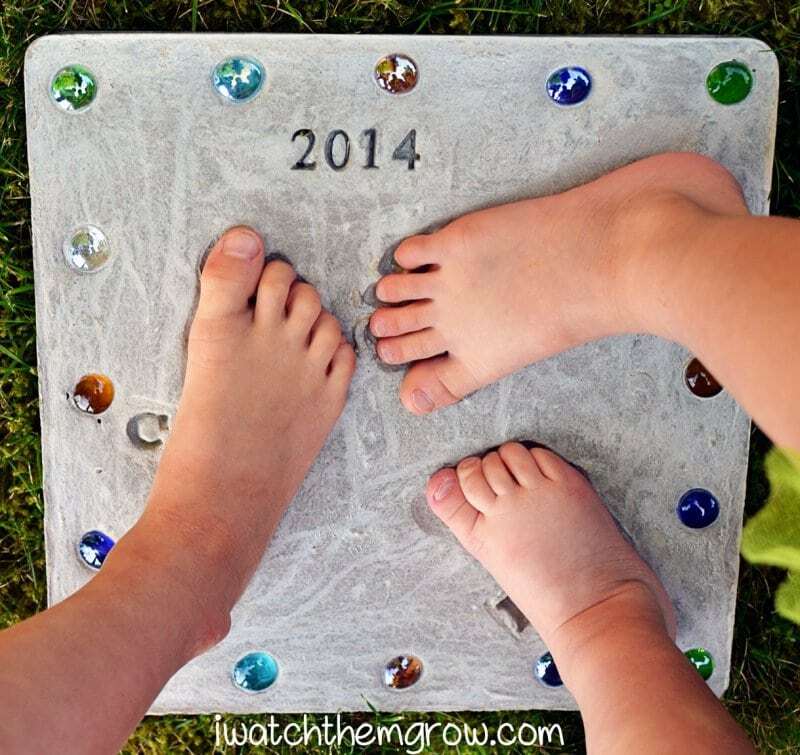 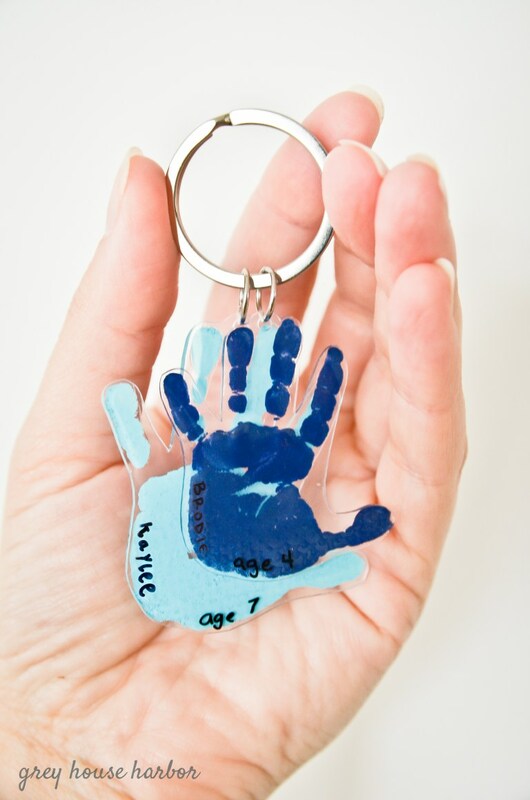 On our list, there are Father’s Day crafts for everyone from tiny tots to teens, and most of them only require a few basic materials that you likely already have on-hand! 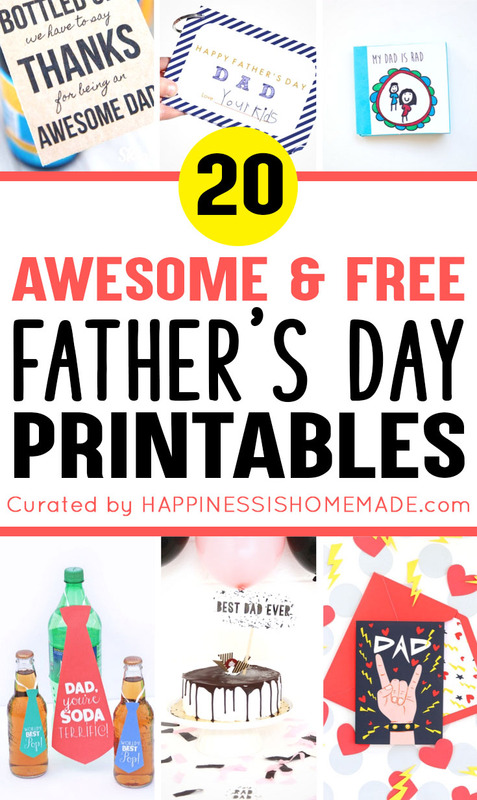 20+ Homemade Father’s Day Gifts + Kids Crafts! 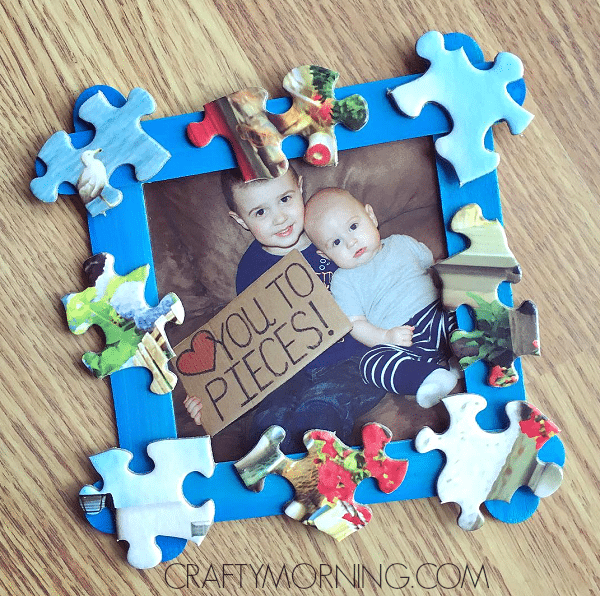 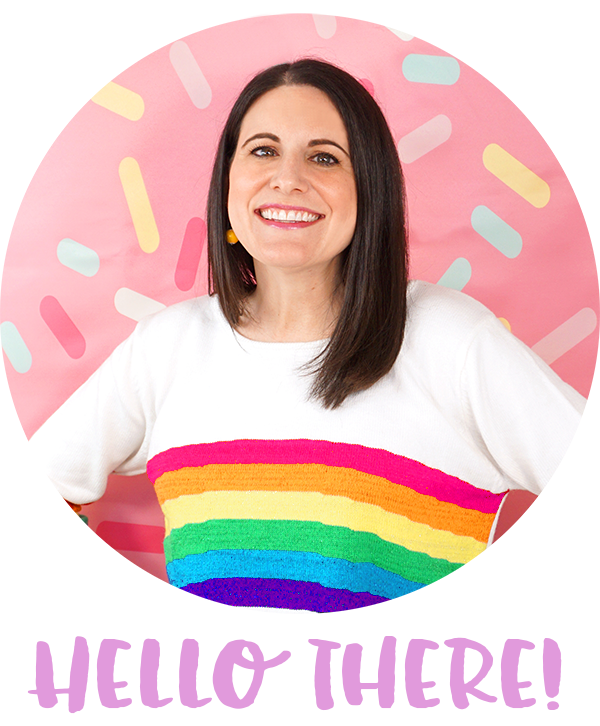 These Father’s Day kids crafts all make wonderful homemade Father’s Day gifts, and they’re SO simple that anyone can make them! 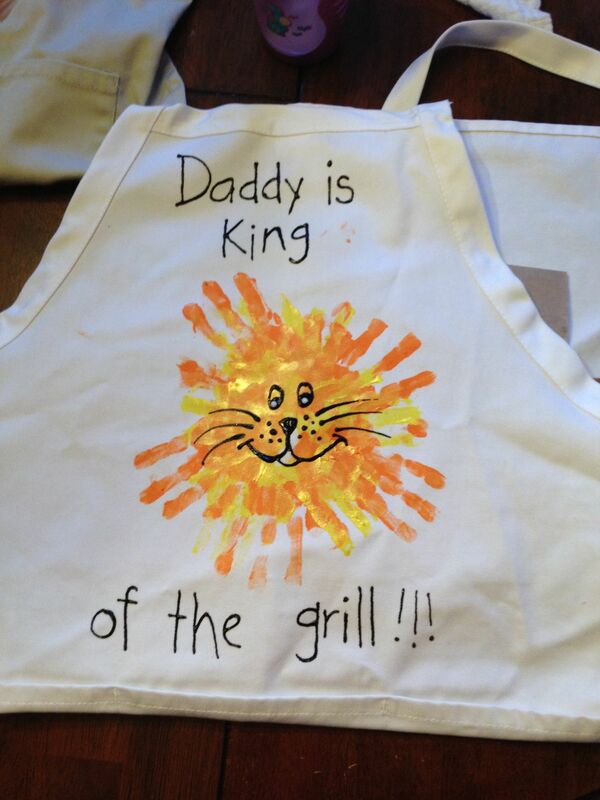 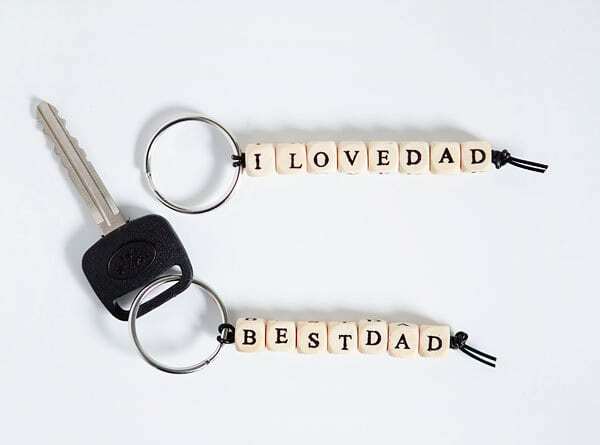 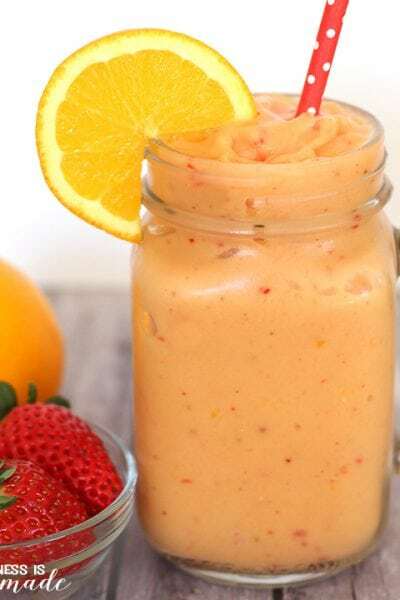 Dad is sure to love these homemade Father’s Day gifts! 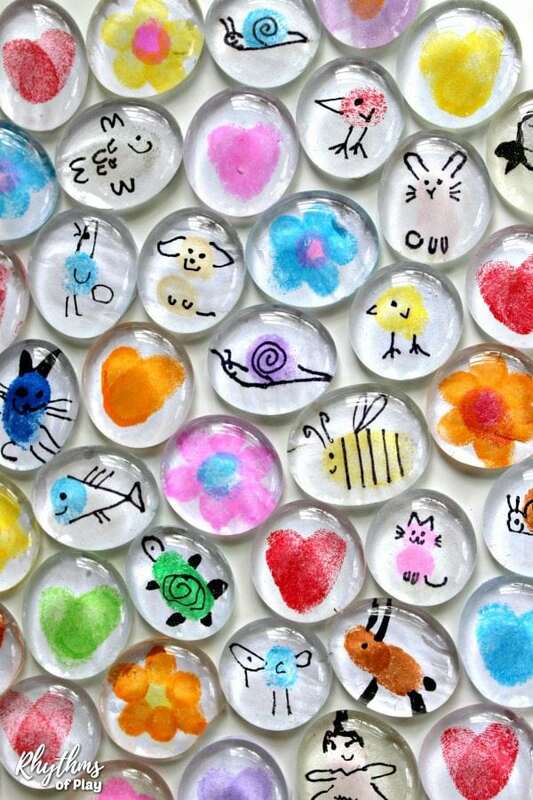 « What is The Law of Attraction?